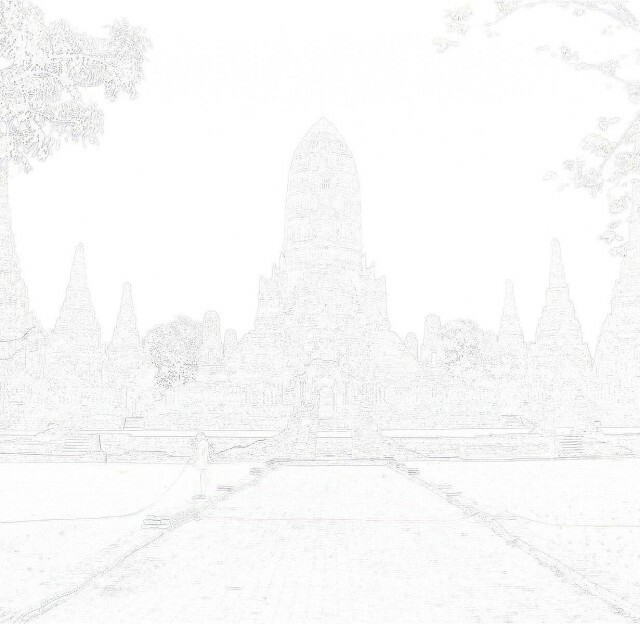 Ayutthaya in Hua Ro Sub-district. Rivers, the latter being only a small tributary in the Ayutthayan era. Kraal in the Ban Phaniat neighborhood. Wat Chedi Daeng and Wat Chumphon stood on the south bank of Khlong Daeng. confluence. 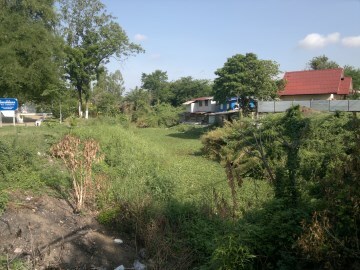 A part of this waterway still can be seen behind the Tamnak Phaniat School. 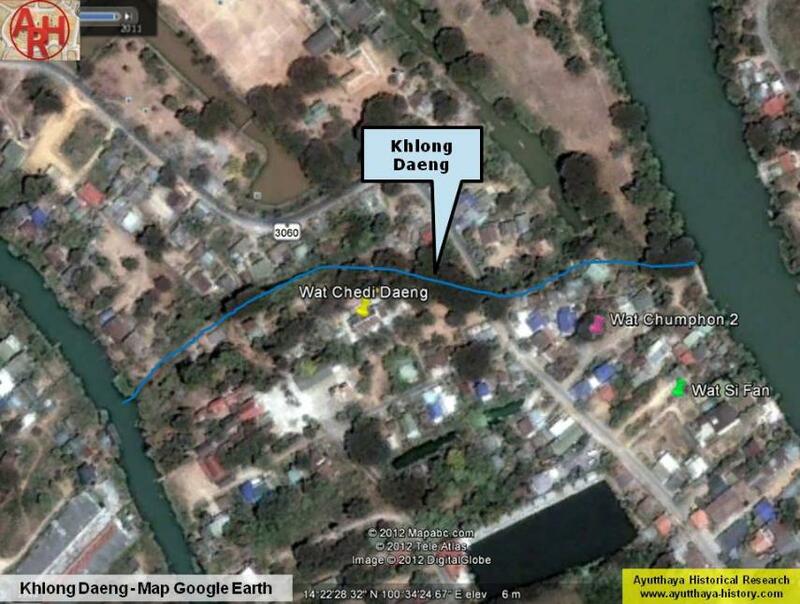 Khlong Daeng was likely a forward defensive moat, protecting the Ban Hua Ro area.